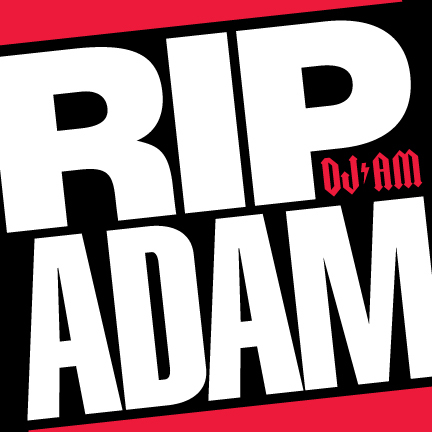 My all time favorite DJ & rolemodel is Adam Goldstein, aka DJ AM. He was the epitome of the open-format DJ, and one whose talent was unparalleled at the time. 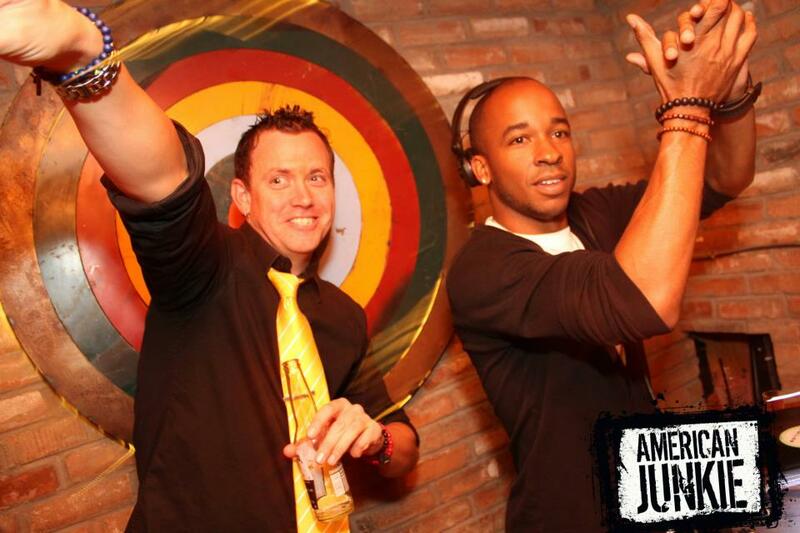 DJ Kevin Scott, who I can proudly call a friend of mine, is releasing several new unreleased AM mixes through his website www.djkevinscott.com Go check out his site for the new mix, and stay tuned as Kevin will be dropping the rest very soon! The second mix for the month features all songs produced or remixed by one of my favorite producers Lucas Cornelis van Scheppingen aka Laidback Luke. Completed July 10th, 2012. Download here! 2012 is halfway complete, so what better way to focus on the next half of year by releasing a new workout mix! Download here!